This is the second installment in our Fortune Fights series, based on the celebrity documentary television show, Fortune Fights, for which we serve as hosts, legal commentators and executive producers. New episodes air on the REELZ network Thursday nights at 9 pm et/pt. 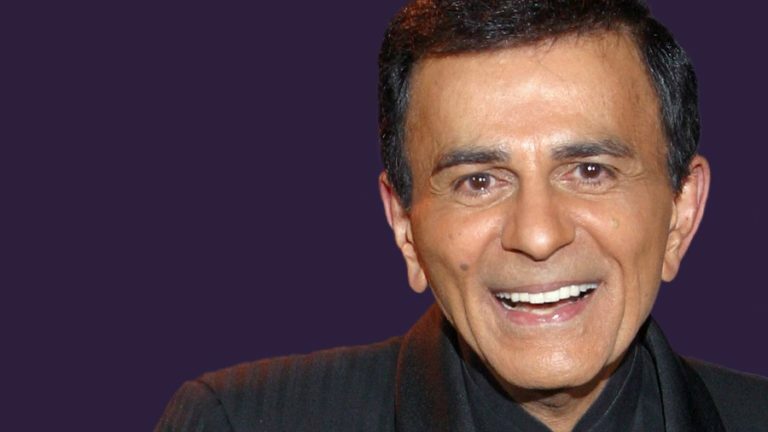 The second episode, Casey Kasem” Fortune Fight, airs February 7th.